Mrs. Trindade, you have been developing, for many years, Environmental projects at European level, within the framework of LNEG, the Portuguese National Laboratory of Energy and Geology which carries out research, testing and technological development, mainly in the areas of Energy and Geology. 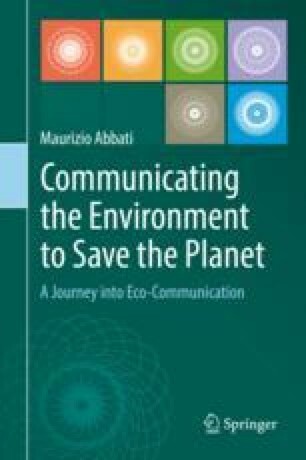 According to your professional multi-annual experience to which extent does “green” communication affect the successful outcome of a European project? Which are the key elements and main activities to include? Can you give us some practical examples, briefly?